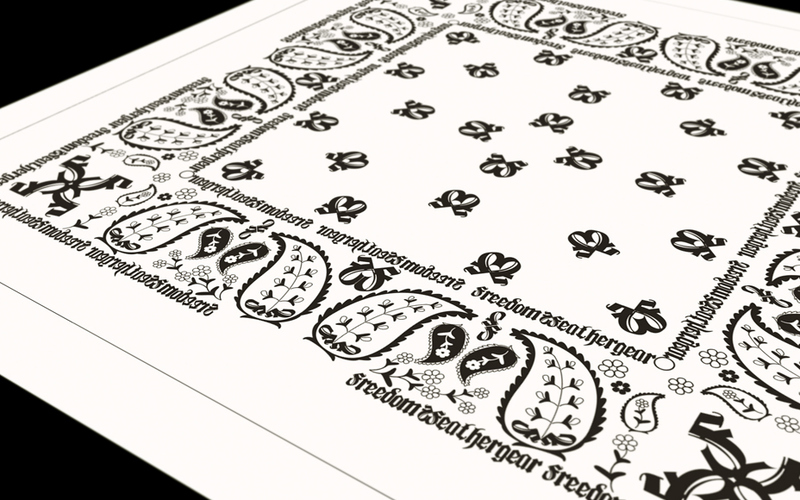 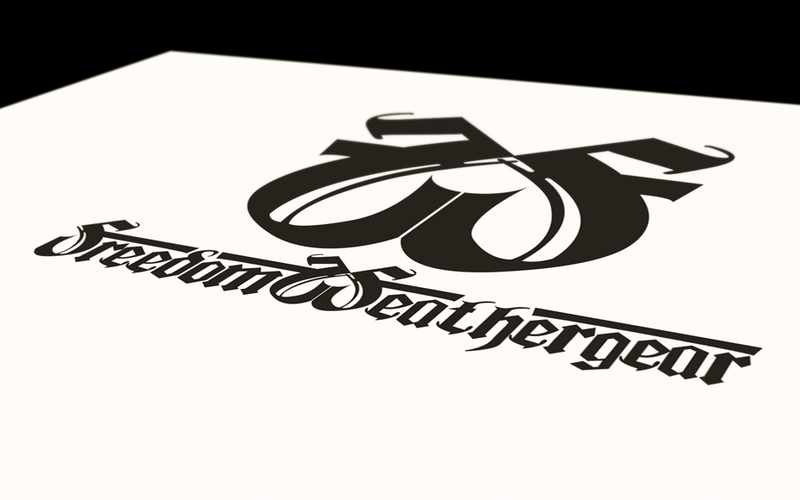 Visual identity & clothing design for Freedom Weathergear done in 2007. 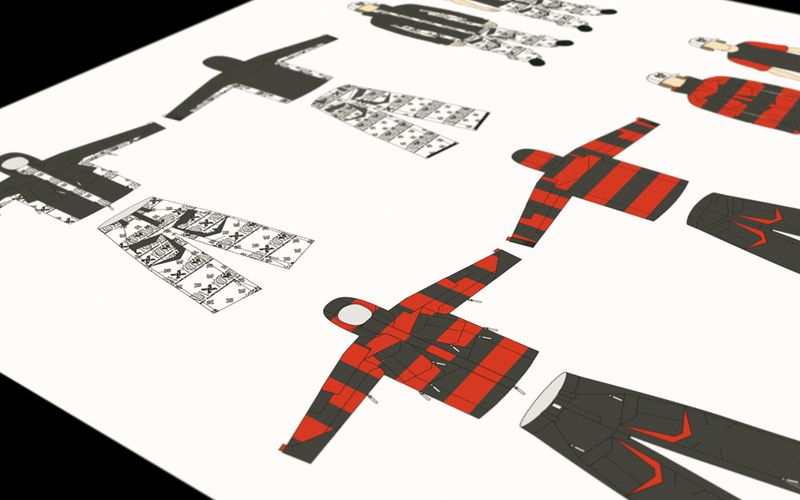 I found my passion for design around age 16(2006), when I started drawing snowboard clothing. 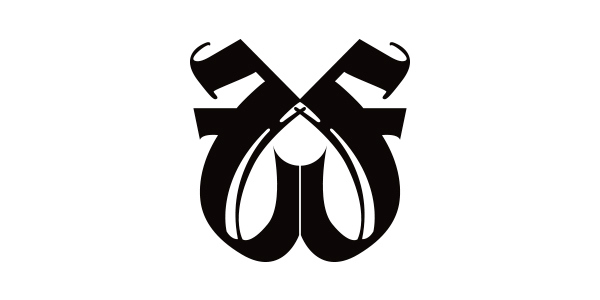 A result of an urge to personalize and experiment with different looks and aesthetics. 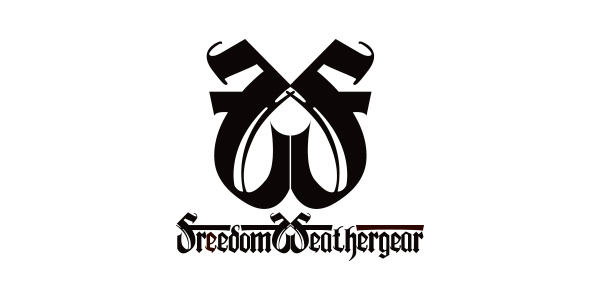 The designs got picked up by a brand named Freedom Weathergear, where I ended up developing the brands visual identity. 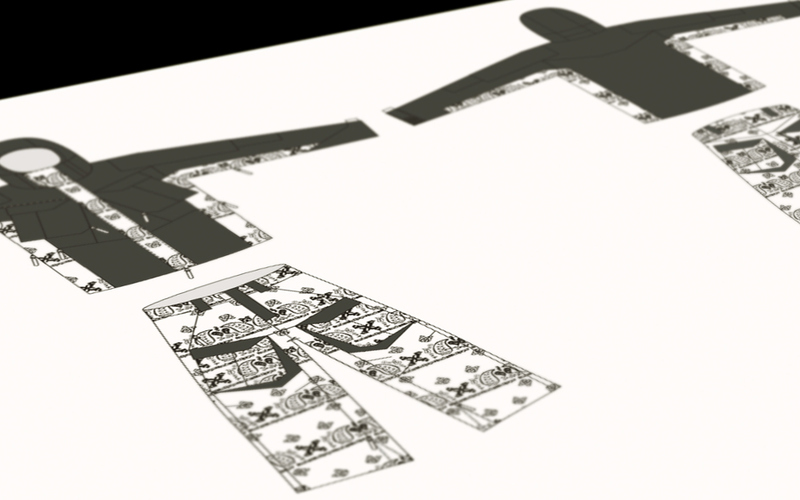 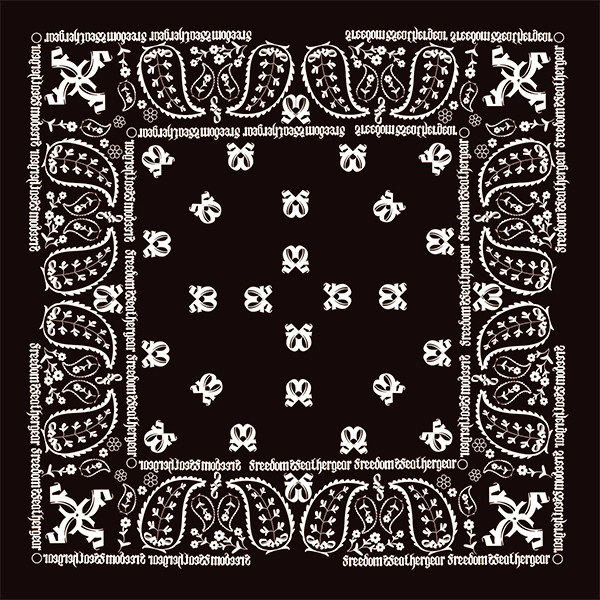 In collaboration with clothing designer Jens Berg, I also created the clothing line of 2007.